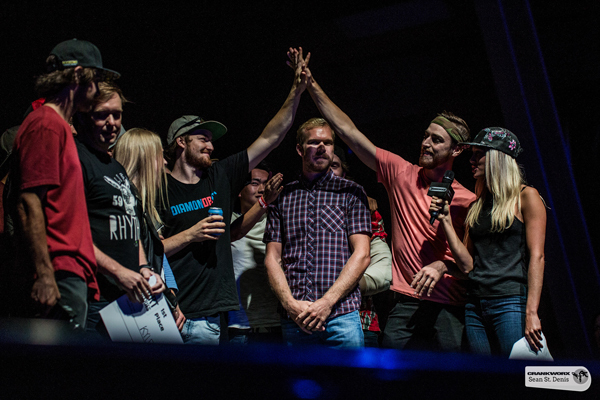 Filmmaker Matt Dennison has done it again, winning the Crankworx Dirt Diaries mountain bike film competition for the second year in a row. 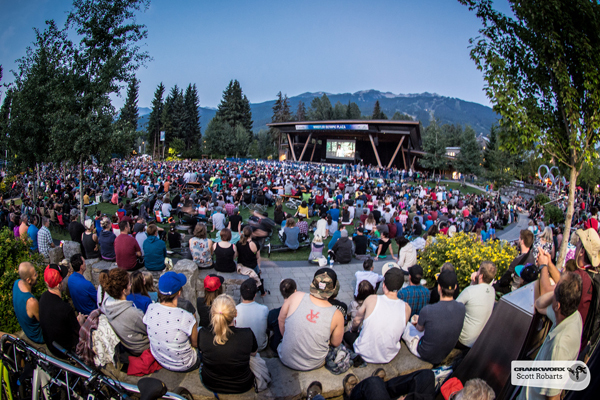 Dennison’s film, ‘The Sickest Edit Ever,’ starring pro mountain biker Kyle Norbraten, was the last film of the night to screen, and had the massive audience in Whistler Olympic Plaza laughing and cheering throughout. In the film, Norbraten plays a mountain biking vigilante, tasked with taking back the Whistler Mountain Bike Park from invading roller-bladers. The winner was determined by a panel of judges, who said that while the competition was stiff, the winner was clear. Event Organizer Seb Kemp says adding a bit of culture into the mix is something that truly sets Crankworx apart. He says unlike many other sports, movies seem to resonate with mountain bikers, and play a key role in the community.